Here are the basics for the FOW Infantry Aces Campaign to be held in April. It will be Mid war. 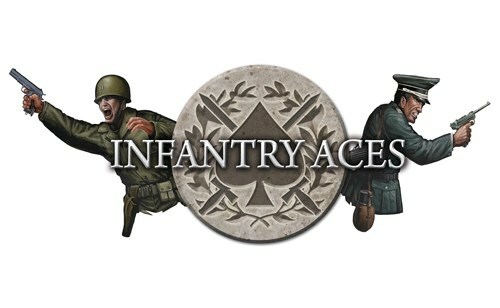 As it is Infantry Aces you will only be able to select Infantry Companies to use. Once you start the campaign you will be sticking to that company for the entire campaign. How the company is composed can change, but if you start with a Soviet Strelkovy Company that will be it for the campaign. You can take troops only from HQ, Combat and Weapons Platoons. You must take the minimum requirement in a normal game. Eg HQ and two infantry platoons. Only one Platoon with Armoured vehicles max 5 tanks teams.